When Mark Twain experienced the Hawaiian air he was so carried away that he described it as the most balmy magnificent atmosphere of anywhere in the world that can take a dead man out of his grave. Basking in the wonders of sights of the Pacific paradise from wherever you come from around the world isn’t just an excursion that entertains and inspires. Cultural tours are a unique tradition of the pacific paradise, taking you through the customs via traditional shows and island games that give you a glimpse of the sustainable and easy going life that defines the Polynesian Islands. 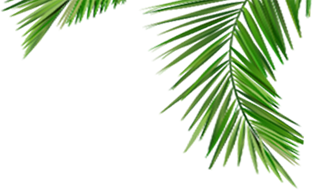 Imagine visiting Hawaii without enjoying the authentic feast of the island through the eye of the Polynesian Cultural Center and luaus tours that guarantee the ultimate Polynesian adventure and hospitality. The wonders of using a tour company go beyond the cultural part of the magical place that’s Hawaii. Eco tours define the ecstasy any outdoor enthusiasts will call heavenly. You have a wonderful opportunity to discover the natural side that’s uniquely Hawaiian while sampling the magnificence of Hawaii Eco activities and tours. There’re hidden waterfalls and superb beaches to be a part of. The uniqueness of the weather turns out to be a superb treat in bliss with swimming dolphins, island hopping trips by day to Mt. Kilauea and the Big Island for a concurrence of the most active volcanos globally and the most pristine waters that seem like scenes from a cinematic roll. 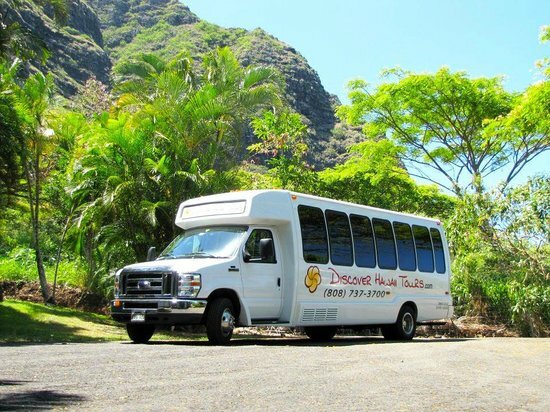 Check out daily eco tours that depart from Kauai, Big Island, Maui and Oahu and get to see why past visitors never shut up about the Hana Highway while at it. Not many nations with natural wonders worth talking about compare with those presented by Hawaii where natural, sunny and Eden-like beauty doesn’t deny the majesty and great experience of the volcanic rich history of the Islands. Perfectly planned and executed volcano tours allows you to enjoy the great sights of the most active of volcanoes globally right on Mt. Kilauea with departures from Hilo, Kauai, Maui or Oahu. The excitement that the Hawaiian Volcanoes National Park on Big Island present and the power exemplified will leave you with something to cherish all the days of your life. Whether you’re an enthusiast of the Second World War or the gigantic battleships and arsenal that was used to win the war Pearl Harbor is a memorable stop you’ll thank heavens you made. The historic memorials and museums from the USS Missouri Battleship, exhibits of World War II or the USS Arizona Memorial make a highlight of any tour through the Pearl. There’re exciting narrations to enjoy, expert guides to listen to as you see the best attractions around all planned for you by a tours company that has done it for decades. Apart from experiencing some of the best sights and sounds of Hawaii, grabbing pacific cuisines and delights and enjoying superb human company, using a tour company comes with even more benefits. 100 percent money back guarantee is indeed the ultimate peace of mind anyone wants while visiting Eden far away from home. It means cancellations don’t attract penalties, service fees, processing fees or change fees. Do you love helping conserve the environment and being eco-friendly as much as you can? What better place to think about conservation of natural wonders than where Eden and Paradise become one! By using Discover Hawaii Tours you’re actually helping save the environment. Each of the mini buses taking you around the Islands keeps 12 cars out of the roadways, ensuring the air remains clean, roads smooth and road rage from long traffic jams unheard off.